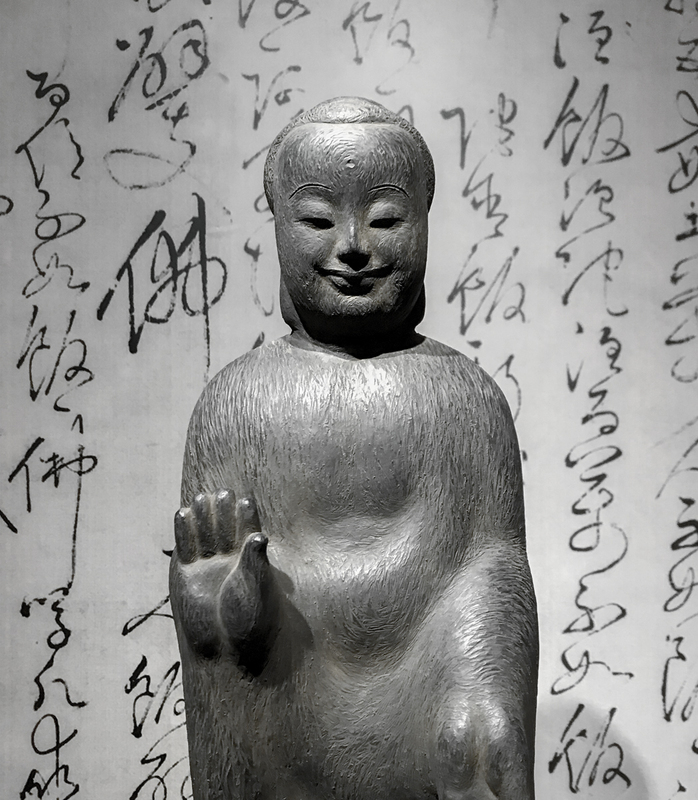 “Buddha · China – Buddhist Objects in the Early Stage from the Gansu Provincial Museum” hosts its grand opening on Mar. 29 at the Suzhou Museum. 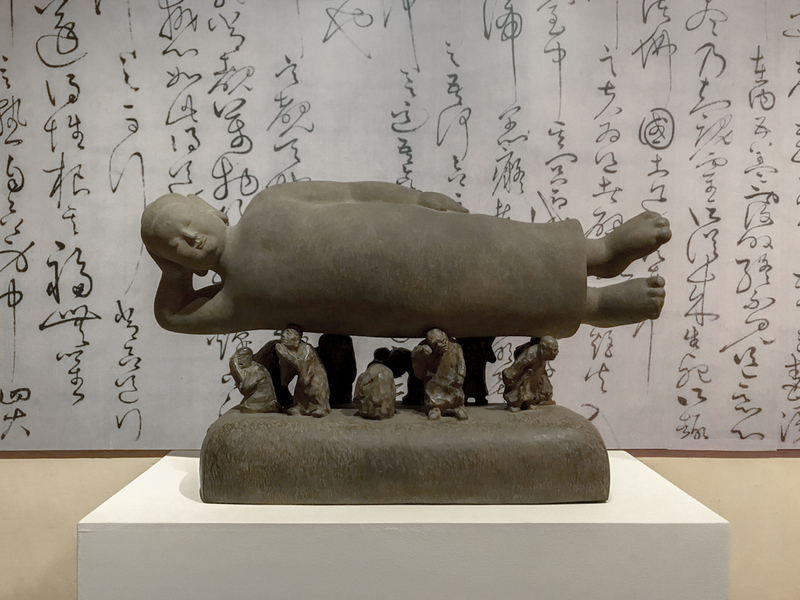 Organized by the Suzhou Museum and the Gansu Provincial Museum, with collaboration from Asia Art Center, the exhibition displays 35 early-stage Buddhist objects from the Gansu Provincial Museum’s collection and 7 selected works from Li Chen’s early oeuvre. 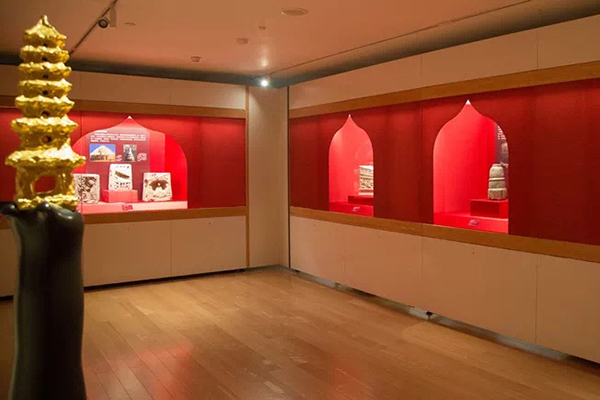 The exhibition will be on view till May. 26, 2019. 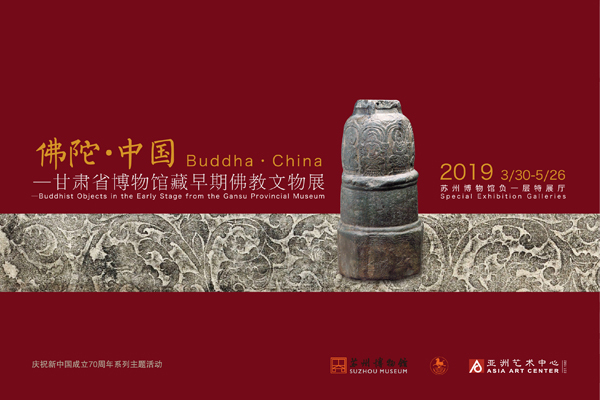 The exhibition is divided into four sections: “Image of Buddha”, “Memory of Buddha”, “Doctrine of Buddha” and “Buddha · China”. 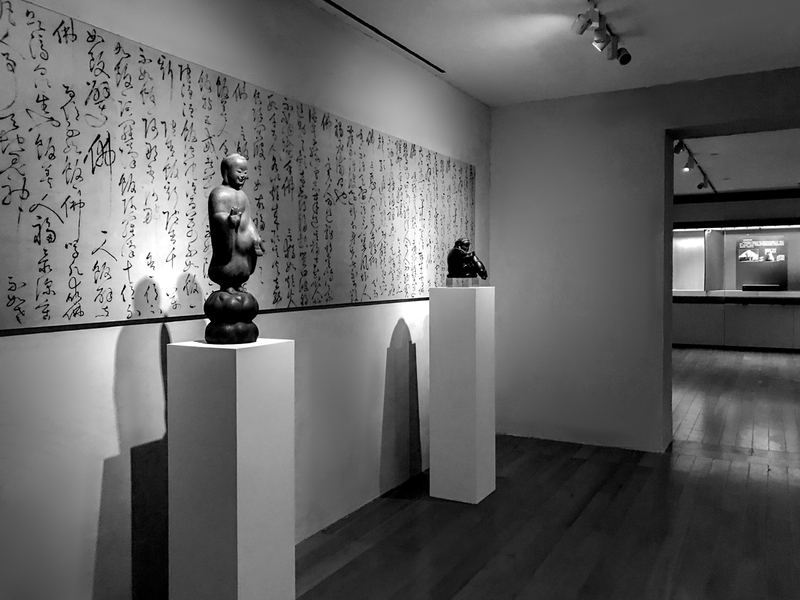 The first three sections respectively exhibit the Buddha heads, pagodas, inscriptions and scripture from the Gansu Provincial Museum’s collection; meanwhile, Li Chen’s contemporary Buddhist-inspired sculptures are placed in the last section, thus creating a proceeding temporal passage that connects the past and present. 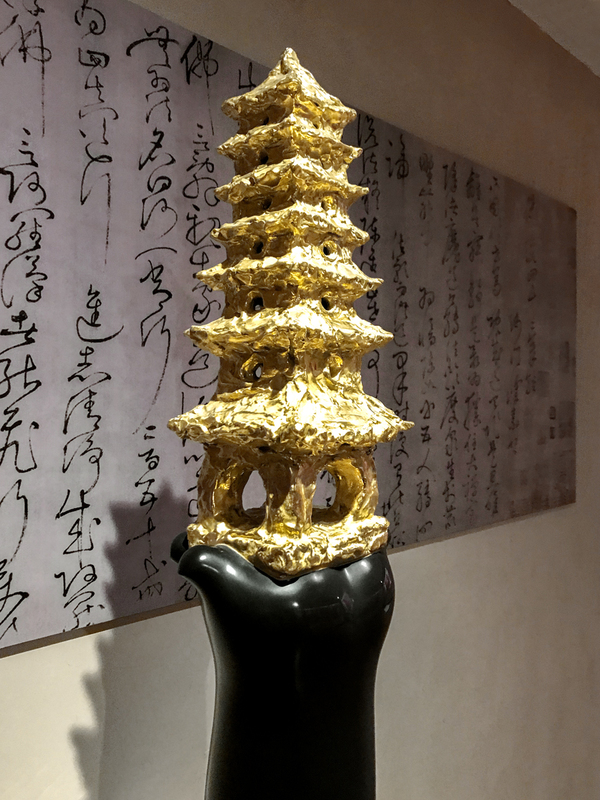 Li Chen’s work Ariel Pagoda and Gansu Provincial Museum’s Buddhist statues are arranged in juxtaposition, constructing a time-crossing dialogue. During the Han and Tang Dynasties, much of the West Region’s culture and commodities were imported into China through the “Silk Road”. Today’s Gansu region has been a hub of cultural exchange between China and the West since ancient times. In the chronicles of Buddhism’s spread into mainland China, Gansu was one of the earliest provinces to receive the Buddhist Dharma. Gansu Provincial Museum has an extensive collection of classical Buddhist scripture, statues and relics, from which, 35 early-stage superb Buddhist objects are selected and shown at the exhibition under the subtopics of “Image of Buddha”, “Memory of Buddha” and “Doctrine of Buddha”, demonstrating the historical course of Buddhism in early China. 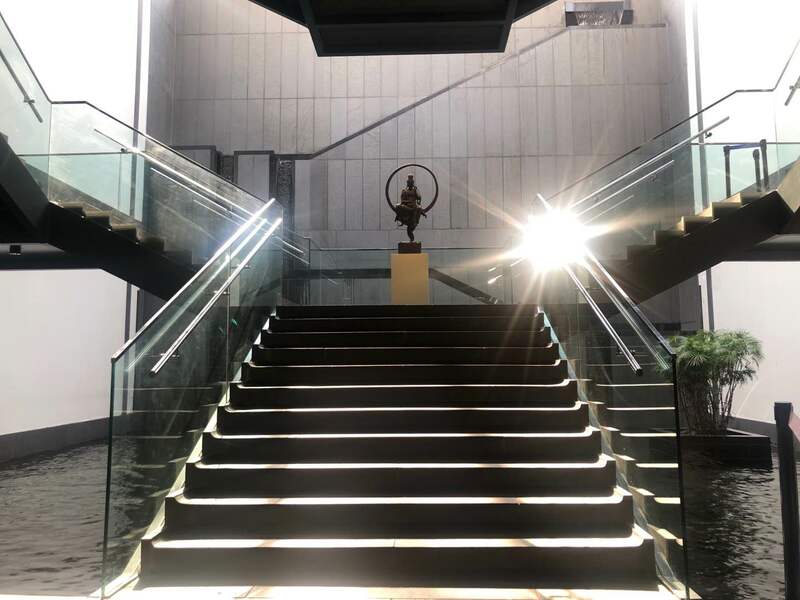 Among the exhibiting artifacts, a Northern-Wei painted stone sculpture of Prabhutaratna and two Northern-Wei painted relief sculpture of Bodhisattva are classified as first-class national treasure, which are of significant academic and research value. 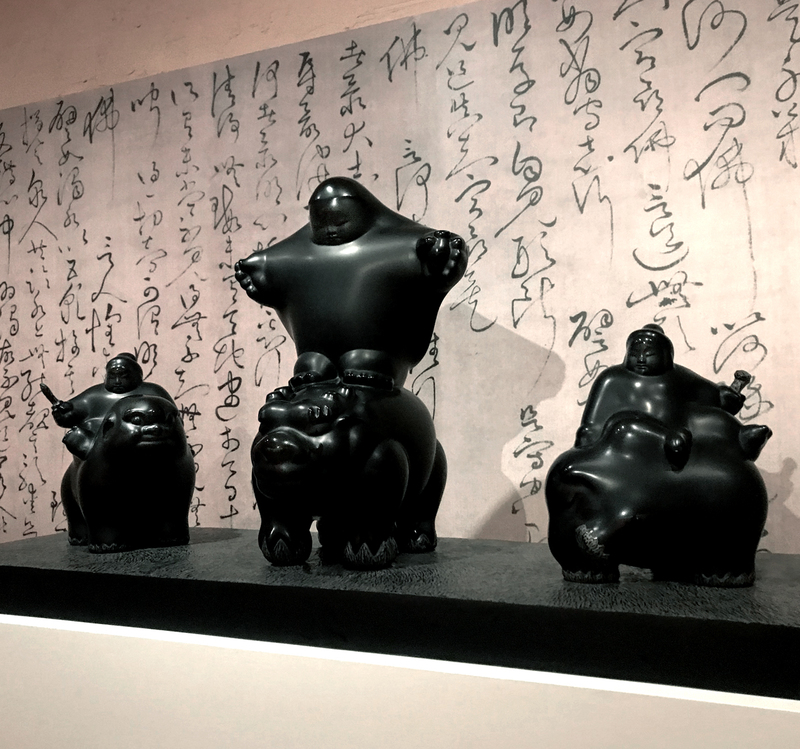 Echoing with the Gansu Provincial Museum’s early stage Buddhist objects, seven works from Li Chen’s early oeuvre are also featured in the exhibition. 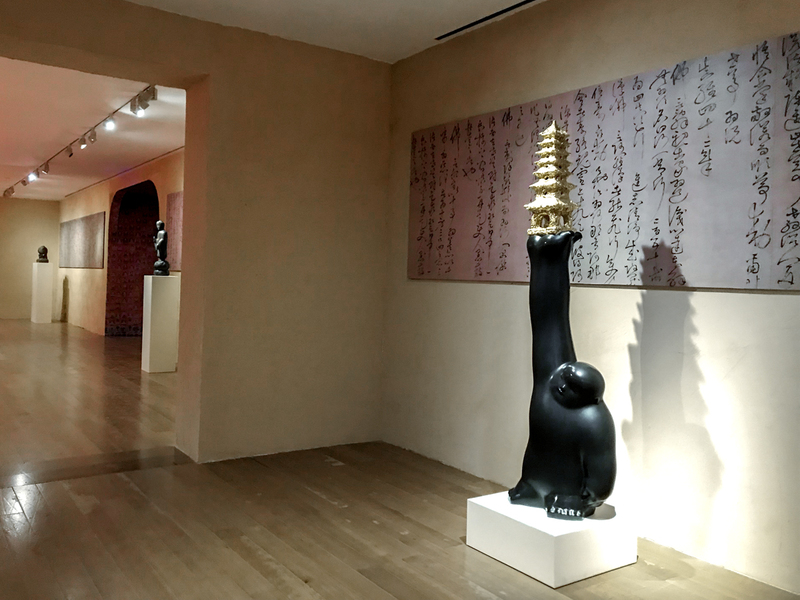 Li has devoted to the artistic creation of “Buddha · China” in the past decades, where his compositions have provided unique insights to the Buddhist culture in a contemporary context. 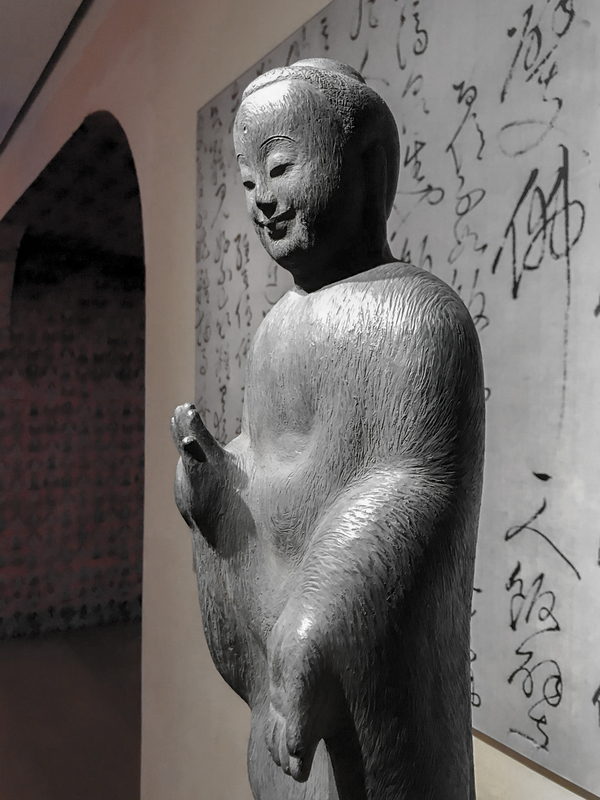 Through the bilateral display of early-stage Buddhist statues from Gansu and contemporary sculpture by Li Chen, the exhibition aims to offer an enlightening introduction on early Buddhist art, as well as the geographical importance of Gansu in facilitating the promotion of Buddhist culture. 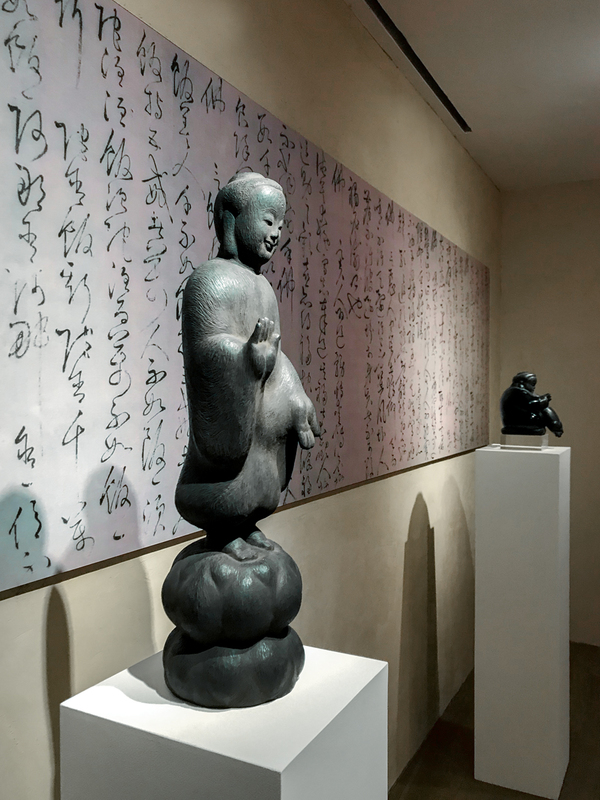 In the exhibition display, works by Li Chen will be featured alongside the early-stage Buddhist art from the Gansu Provincial Museum; particularly, the calligraphic legend Huai Su cursive script writings on Buddhist studies form a sophisticated visual parallel with Li’s sculpture. This exhibition marks a thematic continuum of Li Chen’s solo exhibition at Aurora Museum, channeling an immersive passage that drifts between the art of thousands of years apart. Wherein this dialogue beyond time and space, past and present, perceptibly narrates the incarnation of history that is self-evident in Li Chen’s art. Li Chen was born in 1963 in Yunlin. He graduated from Dajia Senior High School in 1981; currently lives and works in Taichung. His selected solo exhibitions include: Through the Ages – Li Chen Solo Exhibition (Aurora Museum, Shanghai, 2018), Being: In/Voluntary Drift Li Chen Solo Exhibition (Museum of Contemporary Art, Taipei, 2017), Journey of Solitary Existence: Li Chen Ordinary People Debut Exhibition (Asia Art Center, Beijing, 2014), Chineseness-A Documentary Exhibition on Li Chen (Asia Art Center, Taipei, 2013), Monumental Levity: Li Chen’s Major Sculpture Solo Exhibition at Place Vendôme (Place Vendôme, Paris, 2013), Li Chen: Eternity and Commoner (Frye Art Museum, Seattle, 2012), Greatness of Spirit: Li Chen Premiere Sculpture Exhibition in Taiwan (National Chiang Kai-shek Memorial Hall, Taipei, 2011), Li Chen: Mind．Body．Spirit (Singapore Art Museum, Singapore, 2009), Soul Guardians – In an Age of Disasters and Calamities (Asia Art Center, Beijing, 2008), In Search of Spiritual Space(National Art Museum of China, Beijing, 2008), Energy of Emptiness (Telecom Italia Future Centre, 52ndInternational Art Exhibition – La Biennale di Venezia, 2007). 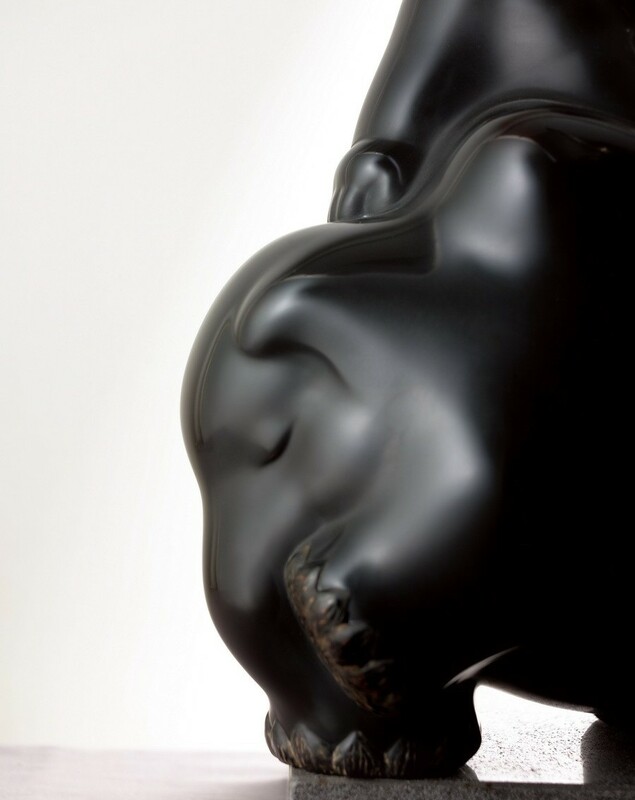 His selected group exhibitions include: Buddha．China – Buddhist Objects in the Early Stage from the Gansu Provincial Museum (Suzhou Museum, Suzhou, 2019), The Return of Elegancy – Chinese Contemporary Art Exhibition (Shenzhen Art Museum, Shenzhen, 2016), Metamorphosis – Biennale China-Italia (Manet Art Gallery, Beijing, 2016), Rest on Water and Gargle with Stone – Chinese Contemporary Literati Arts (Asia Art Center, Beijing, 2015), Culture．Mind．Becoming (Palazzo Mora, 55thInternational Art Exhibition – 2003 La Biennale di Venezia, 2013), China Onward: Chinese Contemporary Art, 1966-2006 (The Louisiana Museum of Modern Art, Copenhagen; Israel Museum, Jerusalem, 2007), OPENASIA, 10th International Exhibition of Sculptures and Installations (Venice, 2007), Fiction Love – Ultra New Vision in Contemporary Art (Museum of Contemporary Art, Taipei, 2004), OPENASIA, 7th International Exhibition of Sculptures and Installations (Venice, 2004), China Without Borders (Sotheby’s New York, New York, 2001). 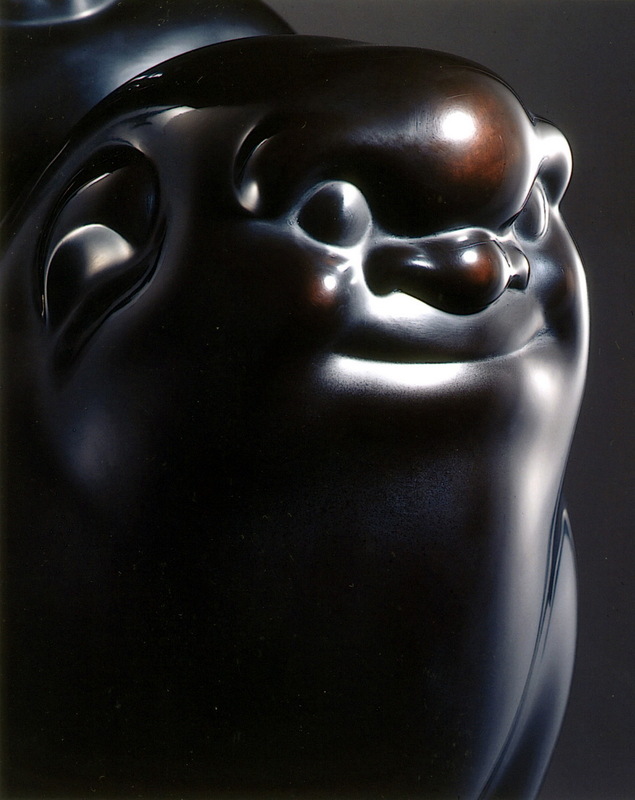 His artworks are collected by: Kaohsiung Museum of Fine Arts (Kaohsiung) and Olenska Foundation (Geneva).